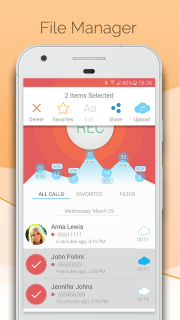 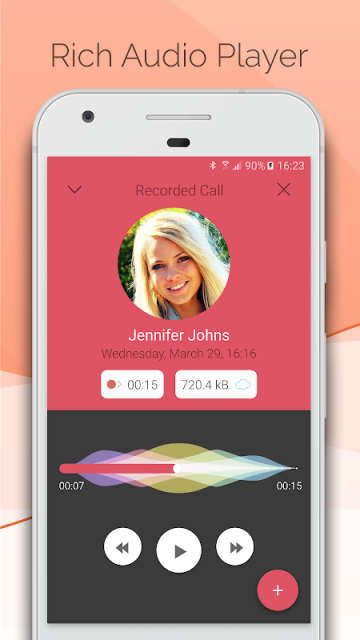 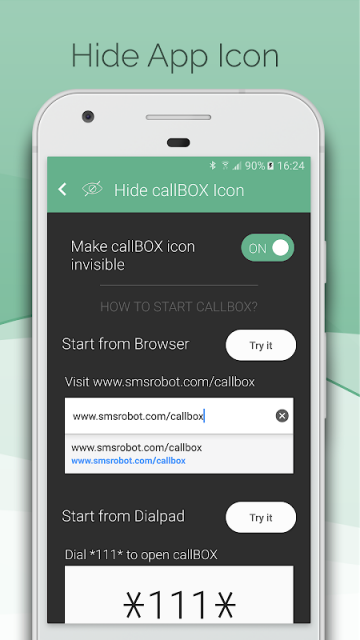 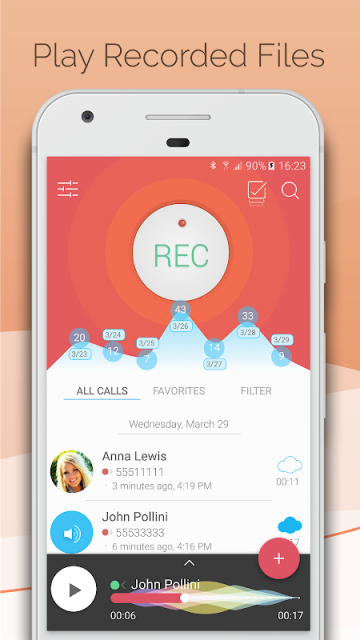 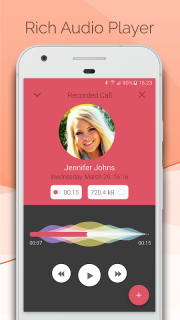 Automatic Call Recording has never been easier with callbox. 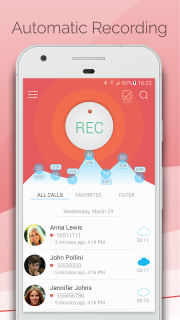 We have added so many free features in the app making the callbox the most complete Automatic Call Recorder App for 2018. 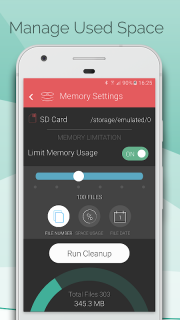 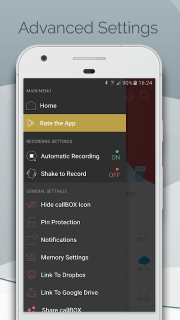 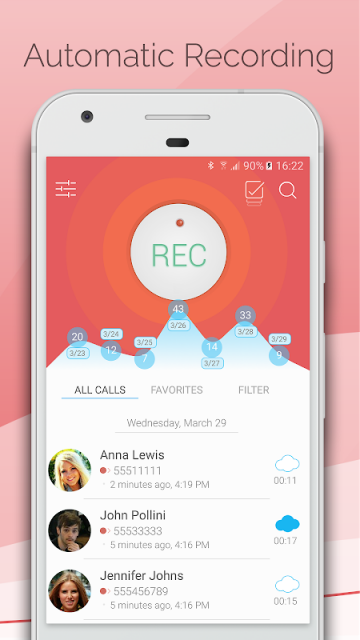 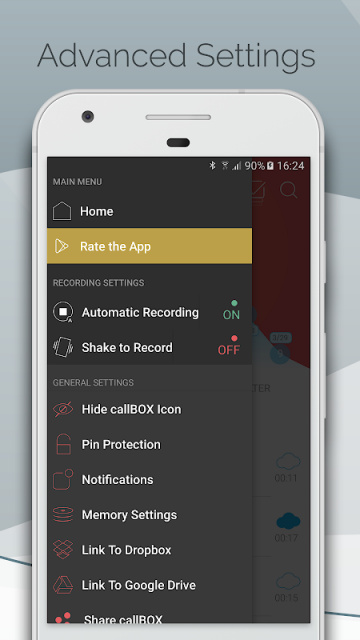 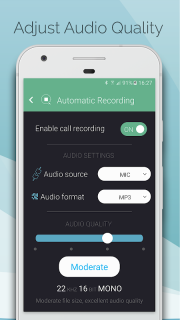 Automatic Call Recorder Hide Apps Icon Pro 2018 (callBOX) - the best Call Recorder app on Google Play Store in 2018 with beautiful and modern design in latest version. New version for 2018 is available. 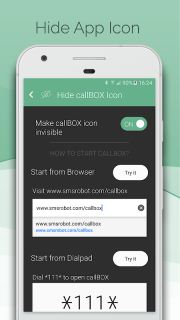 -	Set password to protect privacy.